The team operating NASA's Curiosity Mars rover is taking steps to return the rover to full activity following a precautionary stand-down over the Fourth of July weekend. 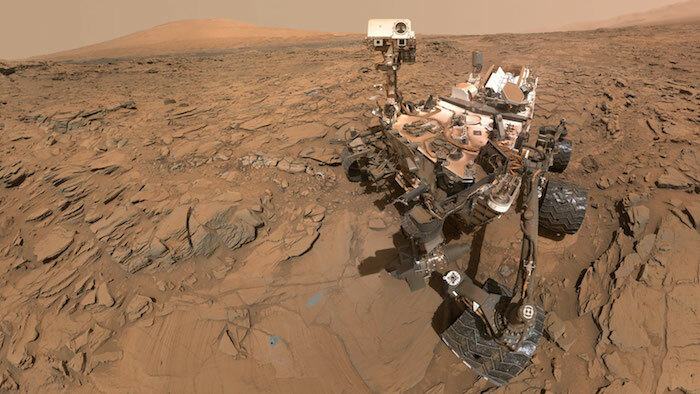 Curiosity is now communicating with ground controllers and is stable. The rover put itself into safe mode on July 2, ceasing most activities other than keeping itself healthy and following a prescribed sequence for resuming communications.